Otaru Church is located in Touncho, Otaru. It is very near to Suitengu Shrine(水天宮). 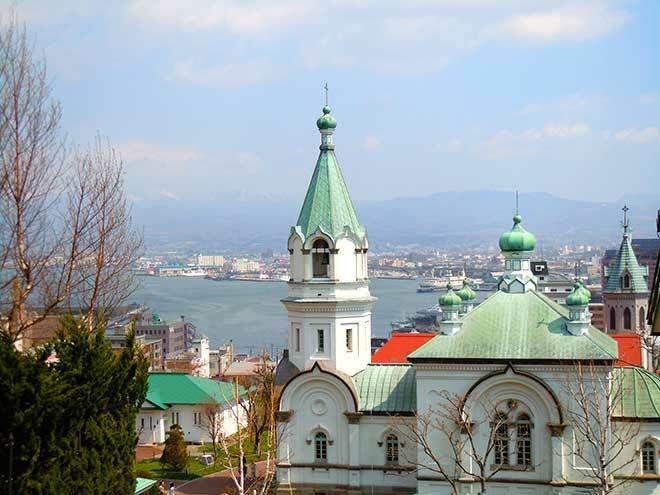 The church was founded in 1895 and the present building was constructed in 1908 which is designated as a historical building of Otaru city. 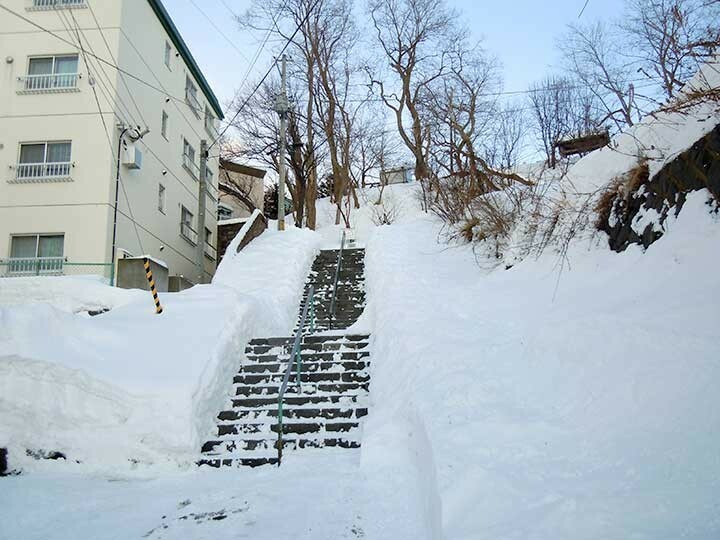 It is so close to go to Suitengu shrine(水天宮) by a steep staircase. 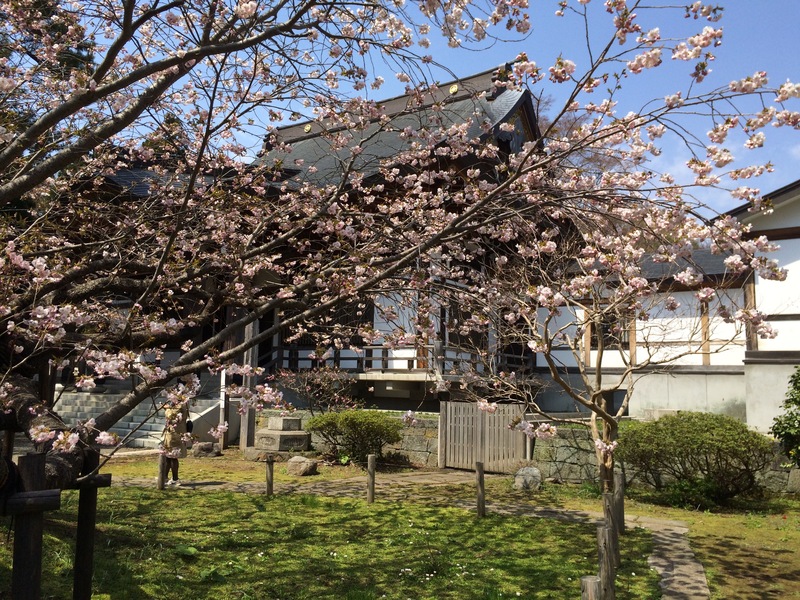 It is said that Rita, Masataka Taketsuru’s wife, often visit the church in those days. Masataka Taketsuru is the founder of Nikka Whisky and a model of NHK TV program, Massan.